Research indicates that living plants create a calming influence and a healthy environment. 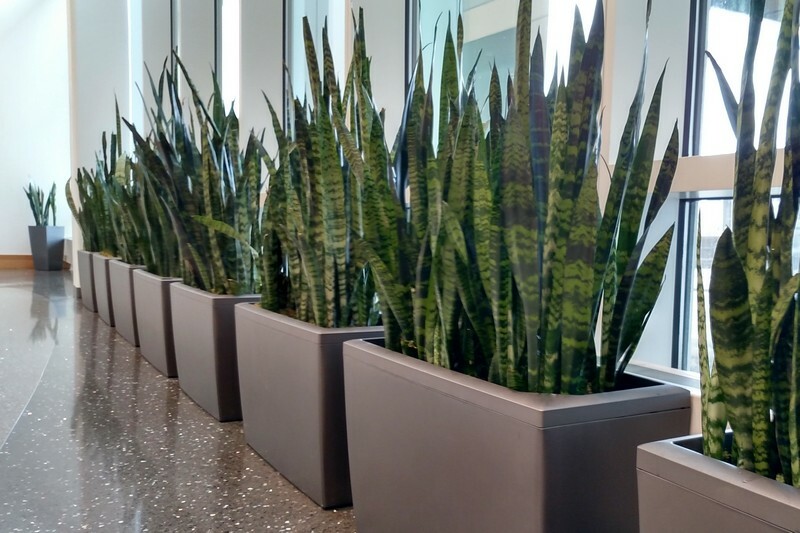 It makes good business sense to consider indoor plants as a vital part of a highly-productive workplace or business setting. Call Greenworks Interior Plant Services for expert assistance from a horticulturist that can review the design elements and bottom-line benefits provided by our premium plant services and perfect plant care. How Does Our Plant Care Differ From Other Plant Maintenance Companies? 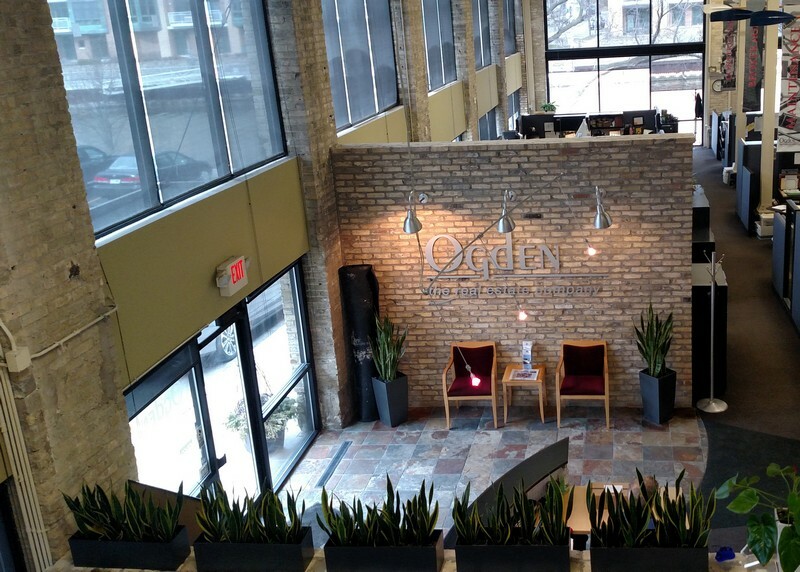 As a locally owned and operated interior landscaping and plant design business providing indoor plant service and plant care, we are extremely dedicated to delivering the finest service to our area-based customers. We have a great staff that continually strives to provide excellent plant services exceeding the horticultural expectations of our customers. Call us today! Your complete satisfaction is our primary goal. 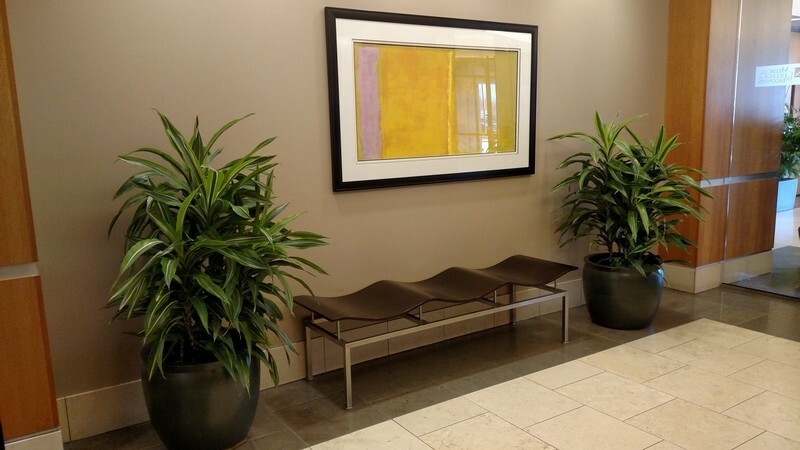 Originally founded in 2010 with a vast number of connections in Europe and the Netherlands where interior plant landscapes and design carry a high profile, our original plan was to specialize primarily in commercial interior landscape services. Our expertise in horticultural care, knowledge and skills has driven us into expansion of these additional plant services where we are highly-ranked in each market.